Between fitness trackers, heart monitoring sports bras, and even GPS-enabled sneakers all promising to make you a better runner, it can be overwhelming to decipher what gear you actually need. “There are a lot of gimmicks that companies use to try and get you to buy their products,” says Kara Goucher. She would know: The long-distance runner and Olympic medalist (who recently ran the Rock ‘n’ Roll San Antonio half marathon with a time of 1:11—let that pace sink in) has tried her fair share of gear. Even as a full-time professional runner, Goucher’s approach is simple: The best way to know what you need is to just start running and reevaluate later. “Every body is different, and you’ll never know what you need until you start and see how your body reacts,” she says. But you have to start somewhere—which is why we turned to the ultra marathoner to find out what running gear is 100 percent essential, whether you want to start jogging before work or are training for your very first marathon. 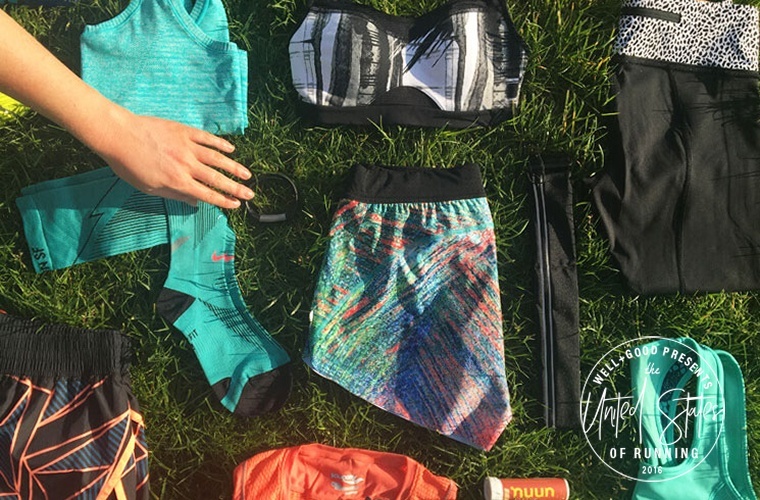 Keep reading to see the Kara Goucher’s running kit must-haves at every level. Your stats: You’re new to running, run occasionally, or less than three miles on average. Goucher’s biggest recommendation for those just starting out is to go to a local running store to get fitted in a good pair of sneakers. “Everyone’s feet have different shapes and needs—from where you land on your stride to your arch height—and a supportive shoe is crucial to running comfortably and pain-free,” she explains. 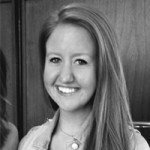 “As women, having the right bra is always important, but it makes a world of difference when running,” she says. “You want something that is extra supportive, but still comfortable, with sweat-wicking fabric so that you don’t chafe.” (Amen to that.) As for other clothing, when you’re first starting out comfort is key, she explains. So feel free to stock up on all the cute, comfy pieces you want—Goucher gives you full permission. “Hydration is important no matter what level of runner you are, so if you’re new to the sport, definitely start to up your water intake,” she says. Goucher recommends getting a water bottle that you love so you’ll want to carry it around all day; that way you’ll never forget to drink up. Your stats: You split your time between fitness classes and four mile-plus runs. You’ve most likely run a 5K—and a longer race wouldn’t be out of the question. “Music is such a personal preference—it helps some people and distracts others, so you just have to figure out what works for you,” says Goucher, adding, “I personally love listening to podcasts that keep me entertained on longer runs.” Either way you lean, it’s always helpful to have a hands-free options, whether it’s wireless headphones, an armband, or a clip-on iPod. Your stats: Running is your workout of choice and you’re regularly training for a half- or full- marathon. If you’re new to running, you’ll definitely want to know about the most common (debunked) running myths. Ready to take things to the next level? We’ve compiled 50 of the coolest races in every U.S. state for you to try this year.